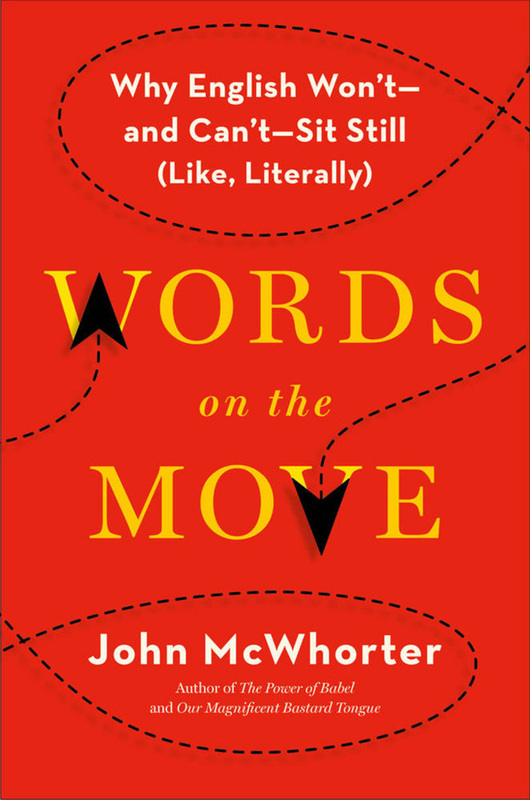 John McWhorter’s breezy “Words on the Move” is the umpteenth attempt to put to death the stubborn misconception that language change is a sign of intellectual laziness and cultural rot. It’s not even McWhorter’s first attempt -- his “Myths, Lies and Half-Truths of Language Usage” remains a go-to reference -- but this time the Columbia University linguist alights on the whimsical life cycles of individual words. To professional linguists who obsess over the minutiae of language change, pedantic scorn for linguistic evolution reflects what might well be termed a creationist mindset. Almost all words in English have a different meaning now than they did earlier -- “brother” being a noteworthy exception and holding firm for 7,000 years, long before the Indo-European language we speak became known as English. No one seems to have objected to meaning creep until the rise of dictionaries created the illusion that a language is preserved in aspic forever. Words move on, so that “any claim that people in general are using a word ‘erroneously’ is illogical,” McWhorter writes. One objection to the nonliteral “literally” is that it’s a self-contradiction. Precisely: This is called an auto-antonym, of which there are legions in English (cleave, sanction, oversight, etc. ).